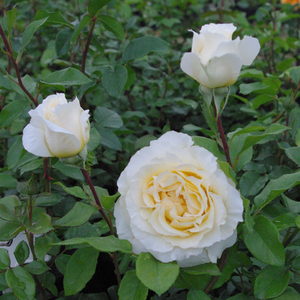 Compact headed, big flowers, good for bed and borders. 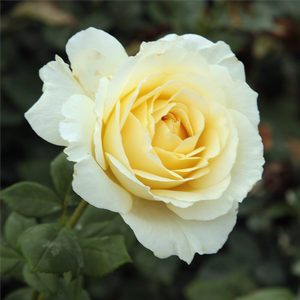 Compact headed, big flowers, good for bed and borders.Fine shape rose, suitable to decorate flower beds and as cut flower in vase also. 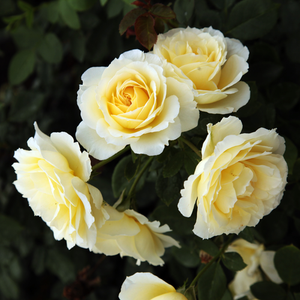 Habit: Fine shape rose, suitable to decorate flower beds and as cut flower in vase also. 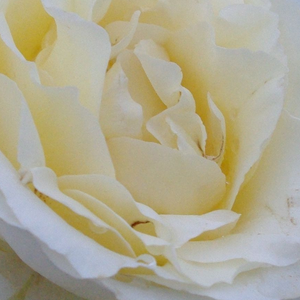 Susceptibility to disease: Not susceptible. 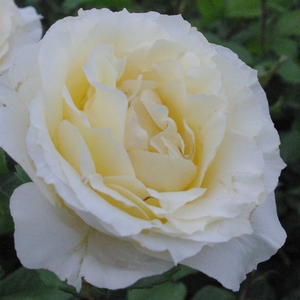 Profile: Compact headed, big flowers, good for bed and borders.